The Republic of China (Taiwan) has not been invited to attend the 70th World Health Assembly this year. Nonetheless, it has the obligation—and its citizens have the right—to participate in discussions on global health and disease prevention issues, a fact that is reflected in the worldwide support Taiwan has received. The ROC government takes global health cooperation very seriously, and is determined to play a role in international epidemic control efforts. As such, the Ministry of Foreign Affairs has formally requested its diplomatic allies to submit proposals to the World Health Organization endorsing Taiwan’s participation. 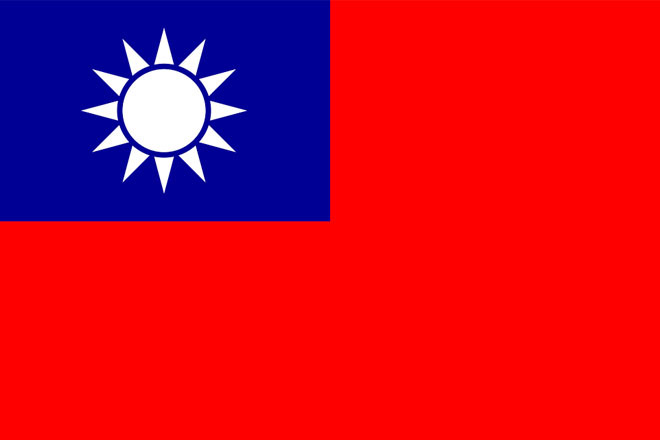 In response, Taiwan’s diplomatic allies in every region of the world have sent letters to Dr. Margaret Chan, the WHO director-general, requesting that a proposal to invite Taiwan to participate in the WHA as an observer be included in the Assembly’s May 22-31 agenda. This initiative is predicated on protecting not only the right to health of Taiwan’s citizens, but the health and welfare of all peoples. The Ministry of Foreign Affairs sincerely appreciates the enthusiastic support it has received from the nation’s diplomatic allies, as well as the backing and encouragement given by all sectors of the international community. Taiwan urges the WHO and its members to recognize its importance as an indispensable part of the global disease prevention system, to respect the right to health of its 23 million people, and to support its participation in the WHA as an observer.